When you’re looking for Edgewater apartments for rent, you’re looking to live within easy access to transportation and walking distance to some of Chicago’s best restaurants. Winthrop Place Apartments, located at 6124 N Winthrop Ave., has both of those and so much more. 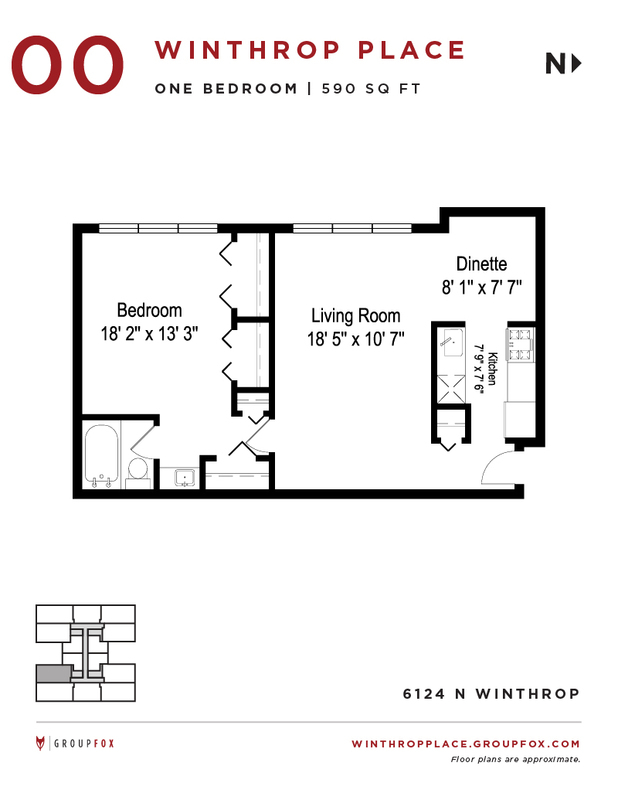 We know looking for apartments for rent in Chicago can be tough, so end the search with Winthrop Place Apartments. 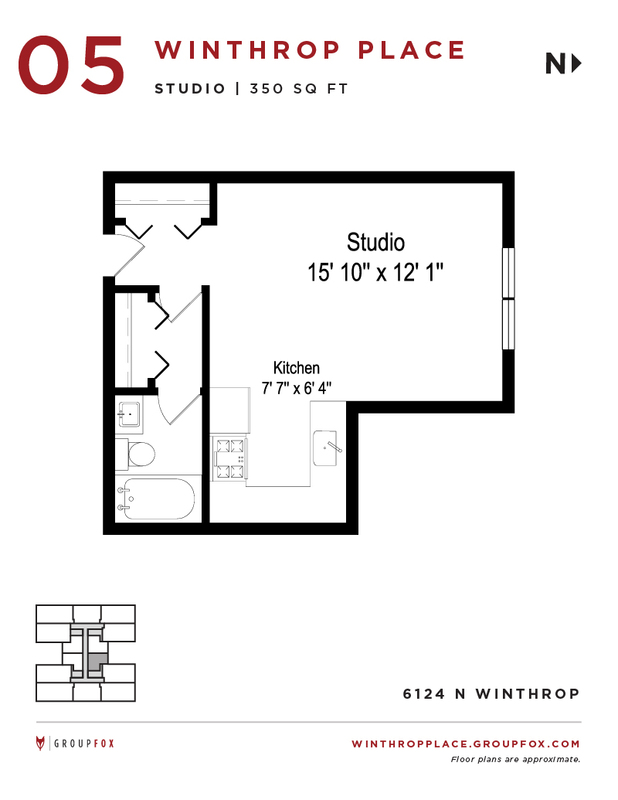 With studio and 1 bedroom units to choose from, these Edgewater apartments have it all. Edgewater is full of culture and diversity, not to mention it’s just minutes from both downtown Chicago and the northern Chicago suburbs. You’ll love the hardwood floors, on-site washer and dryer, and secured entry. Within minutes of walking out of these Edgewater apartments, you will be on Sheridan Road, which is home to multiple bus routes. Catch the CTA Red Line at Granville Station for easy access to any part of the city you wish to go!